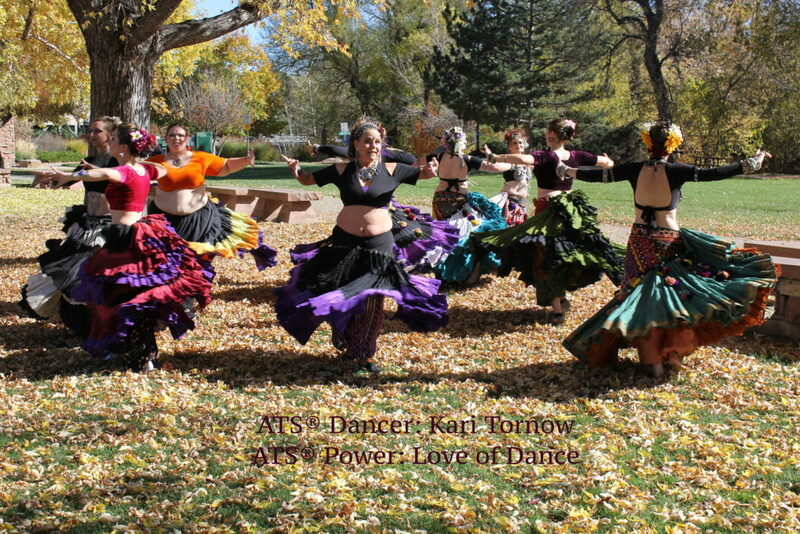 My special ATS power is my love of the dance that sends energy soaring through the universe and amplifies the love of my fellow dancers to make a whirlwind of power encompassed the planet! ATS Activate! Love will rule the world! Dancing is the Journey to Love!